Allan Roth is my guest in Episode 8, and our focus in on the investment advice industry. Allan is a licensed CPA, a Certified Financial Planner (CFP), author, writer, adjunct professor, and Founder of Wealth Logic, hourly based investment advisory and financial planning firm. Allan's book, How a Second Grader Beats Wall Street is a best-seller. He has also written for The Wall Street Journal, AARP, Money, Financial Planning Magazine and numerous other publications. This episode hones in on the investment advice and including the pros and cons of hiring an adviser, various ways to pay an adviser, and do-it-yourself investing. This podcast is hosted by Rick Ferri, CFA, a long-time Boglehead and investment adviser. 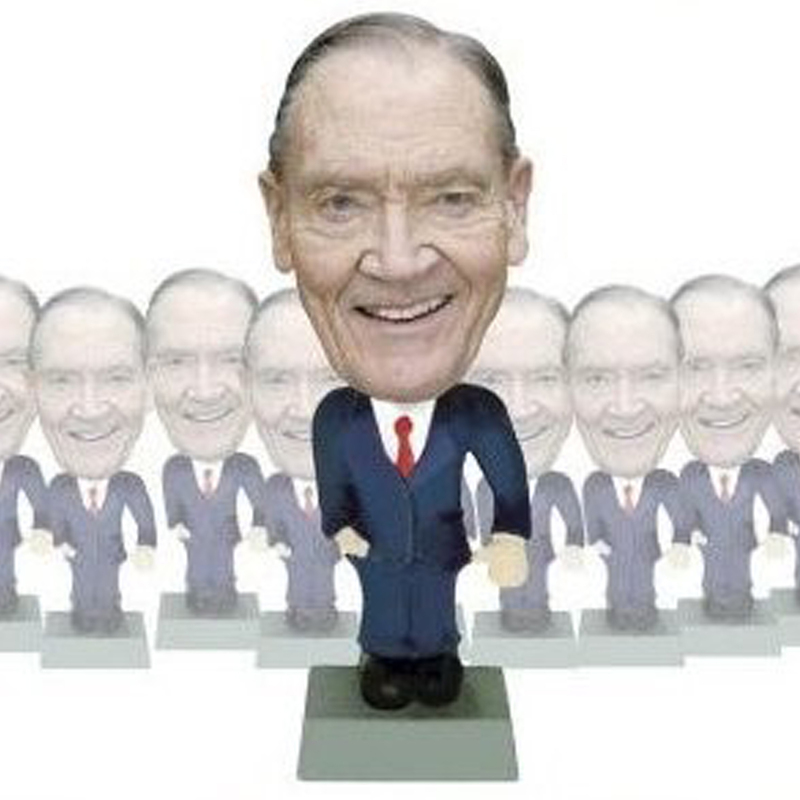 The Bogleheads are a group of like-minded individual investors who follow the general investment and business beliefs of John C. Bogle, founder and former CEO of the Vanguard Group. It is a conflict-free community where individual investors reach out and provide education, assistance and relevant information to other investors of all experience levels at no cost. The organization's free website is Bogleheads.org, and the wiki site is Bogleheads® wiki. Bogleheads sites are operated by volunteers who contribute time and talent. Donations help defray operating costs. Since 2000, the Bogleheads' have held national conferences in major cities around the country and currently meet in Philadelphia in the autumn of each year. There are dozens of Local Chapters in the US and several Foreign Chapters that also meet regularly. This podcast is supported by the John C. Bogle Center for Financial Literacy, a non-profit organization approved by the IRS as a 501(c)(3) public charity on February 6, 2012. Dan Egan is our guest in Episode 6. Mr. Daniel P. Egan is the Director of Behavioral Finance and Investing at Betterment and an up-and-coming leader in the field of improving personal decision making by understanding how psychology interacts with design, money, investing and spending. His research is reshaping how people interact with technology to make themselves better money managers. Dan holds an MSc in Decision Science from The London School of Economics and a BA (Distinction) in Economics from Boston University. The organization's free website is Bogleheads.org and the wiki site is Bogleheads® wiki. Bogleheads sites are operated by volunteers who contribute time and talent. Donations help defray operating costs. Since 2000, the Bogleheads' have held national conferences in major cities around the country and currently meet in Philadelphia in the autumn of each year. There are 56 Local Chapters in the US and three Foreign Chapters that also meet regularly. New Chapters are being added on a regular basis.